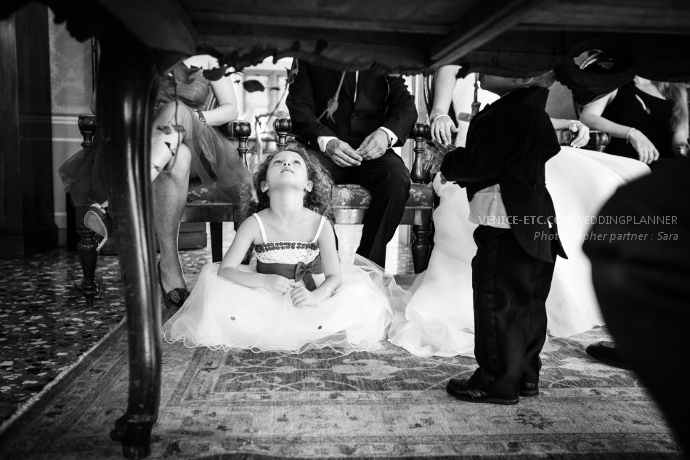 Romantic destination wedding, experience the sweet life in Venice. 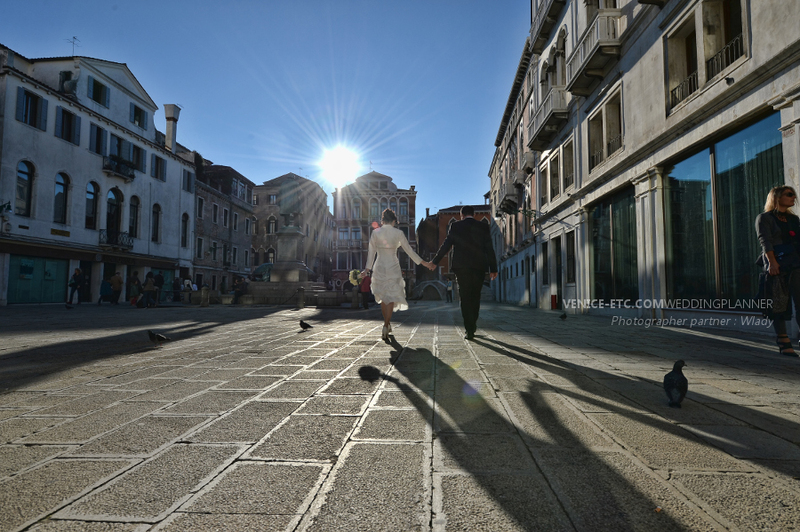 More and more couples are discovering the charm of having a wedding ceremony, wedding renewal or a honeymoon in Venice. 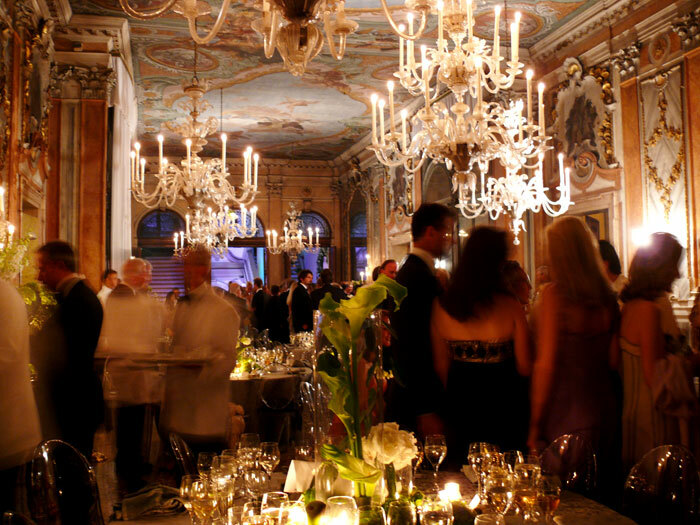 Venetian palaces are perfect venues for a romantic and elegant wedding reception. Just come to the city once and you will fall in love with its history and unique scenery. 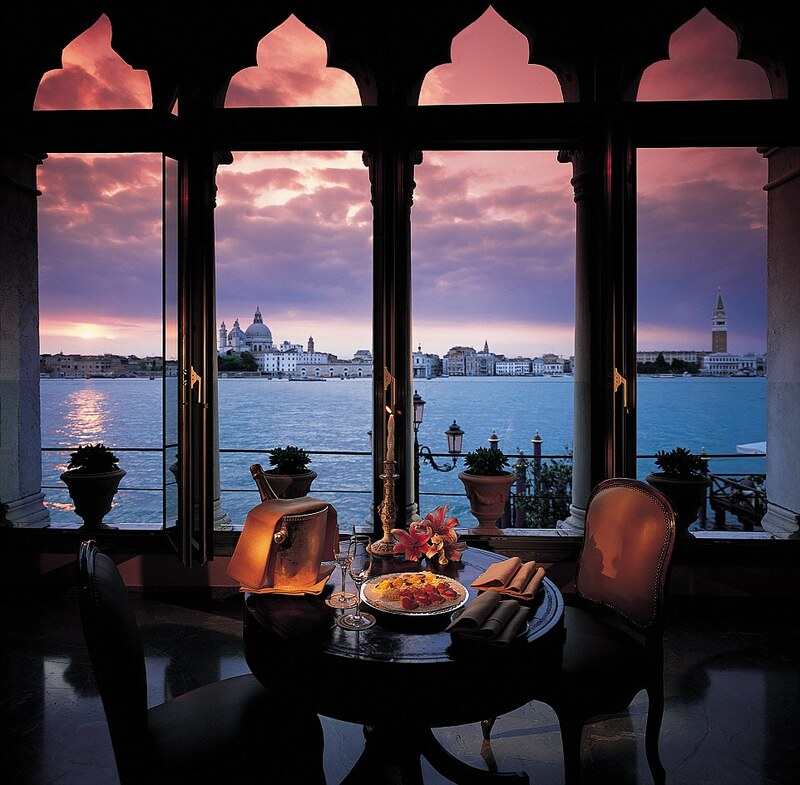 Let yourself be carried away by the magic of Venice’s canals and narrow streets. 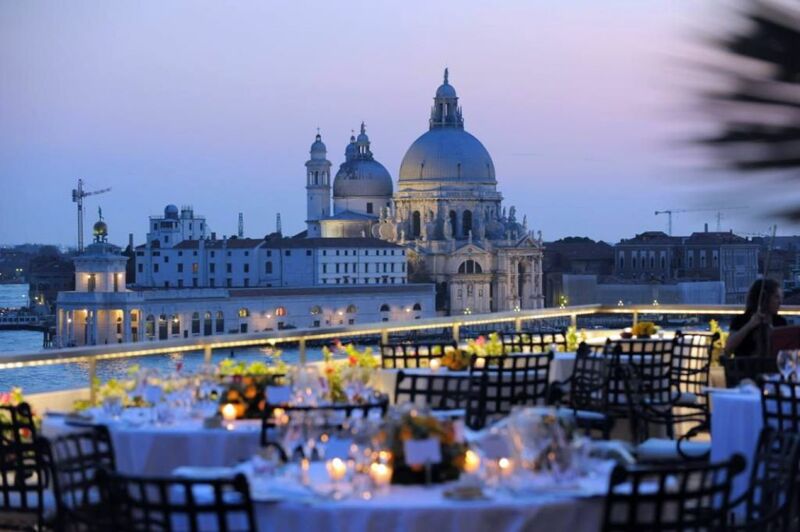 In this City of the Doges, or the Serenissima, you can hold a moving and romantic wedding and create pleasant memories that will last for a very long time. 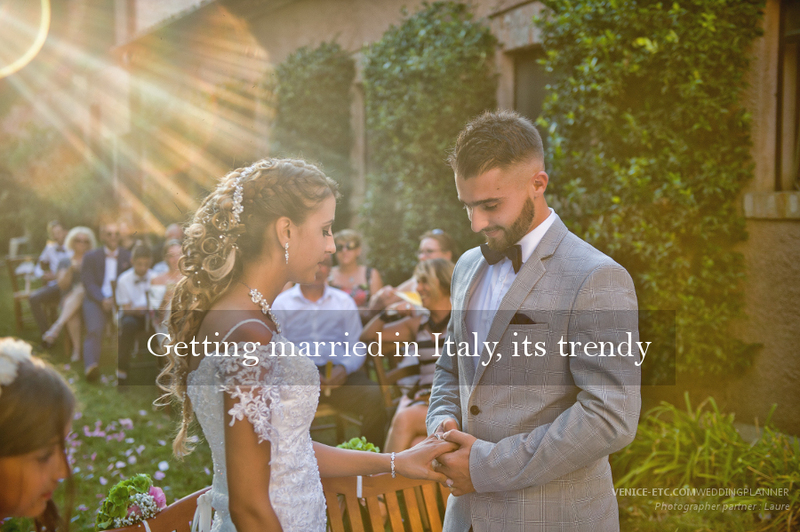 How to plan a legal wedding in Italy ?